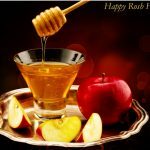 Rosh Hashana 2019 - Calendar Date. 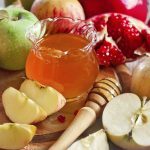 When is Rosh Hashana 2019? 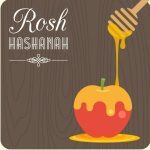 Why we celebrate Rosh Hashana? 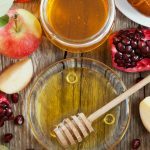 According to the Jewish calendar, the year begins on the first day of Nisan. 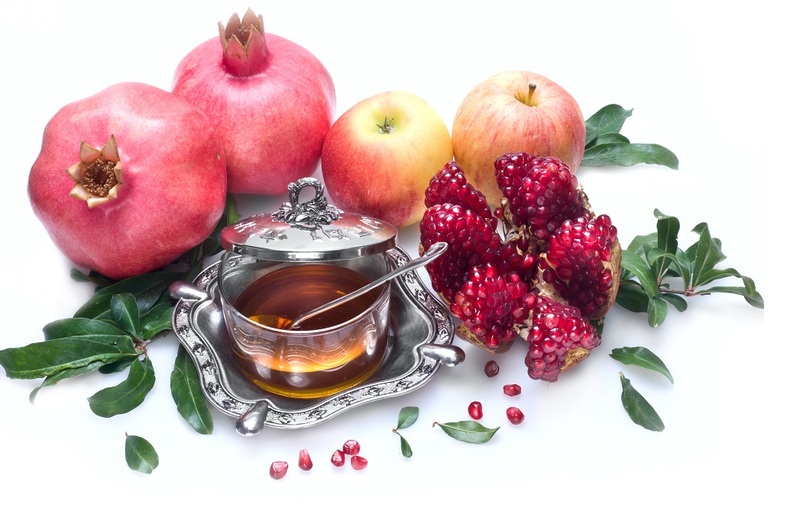 This month is the seventh month of the Jewish year. 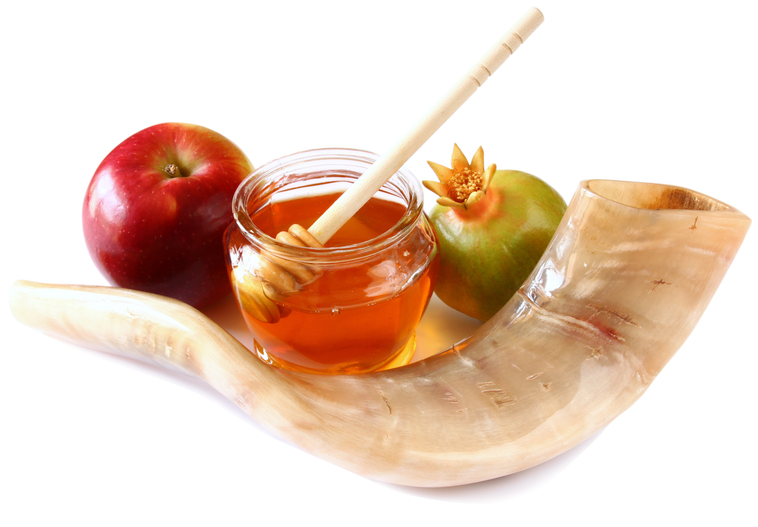 Jewish time, the number of the year changes in the first month of Tishri – Rosh Hashana. 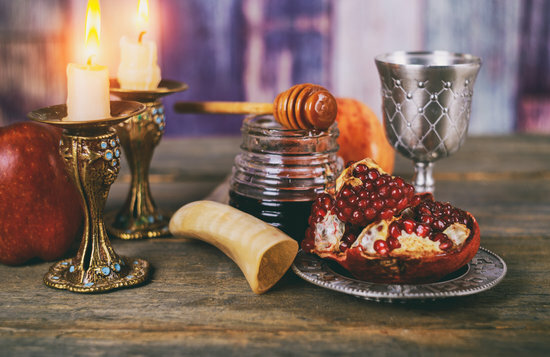 Since the months are numbered according to the religious calendar, the Jewish New Year begins from the 7th month of the year. 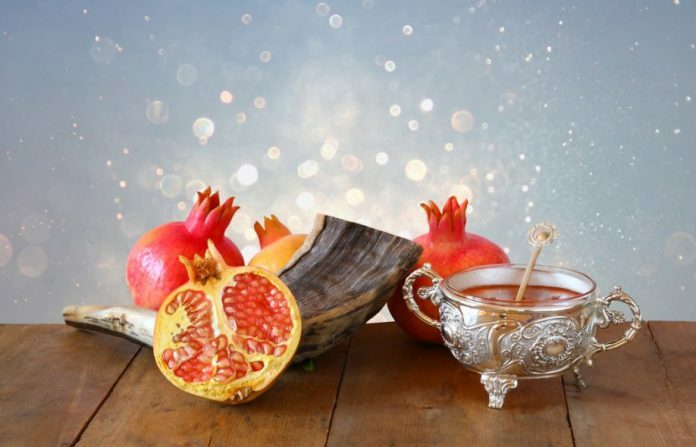 Festivals dedicated to the beginning of the new year, held throughout Israel. Residents pray for grain harvest. 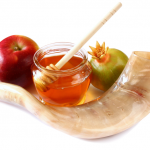 They blow the trumpet on the 10th day of the month of Tishrei. For the first time such a custom was described in the vision of Ezekiel, the prophet, who lived in the years 600-500. BC. 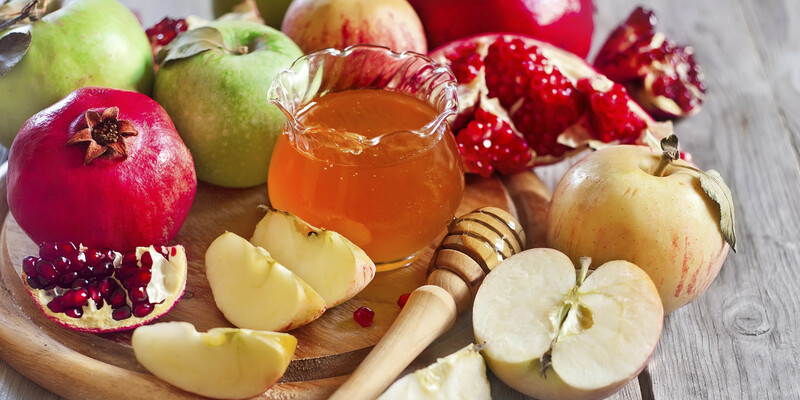 Rosh Hashana is the first day of a 10-day period known as Yamim Noraia. During this period, people of the Jewish faith are required to conduct self-examination and repentance. 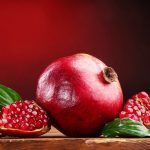 Yom Kippur is the last of Yamin Noraim. 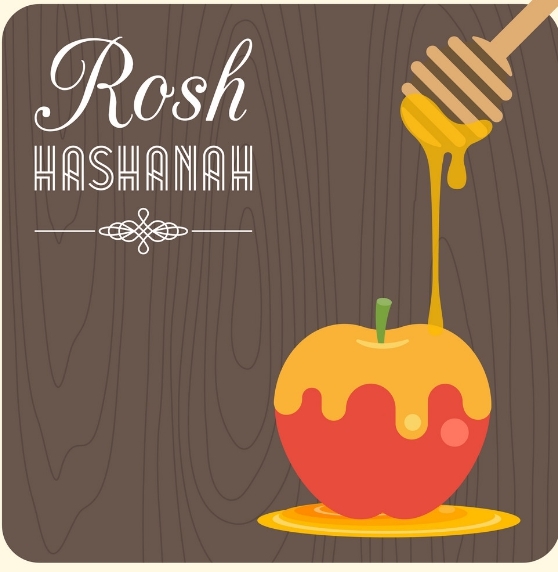 Rosh Hashana is considered a day of rest and prayer. Jews do not work. 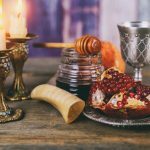 They read poems, blow in the shofar – a tool made from the horn of an animal. 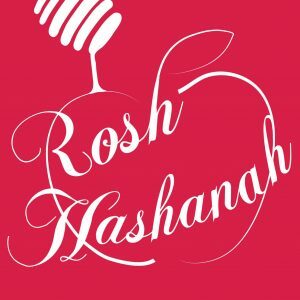 In the second half of the first day Rosh Hashana people can make tashlich. It is a custom to read prayers near running water. According to custom, water purifies from sins. In New York, many Jews perform tashlich from the Brooklyn and Manhattan bridges. 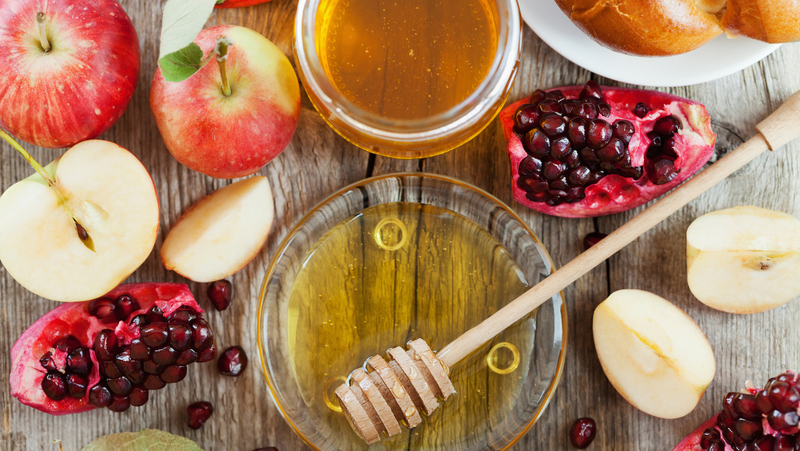 During Rosh Hashana, Jewish communities eat symbolic food at a special dinner for family and friends. 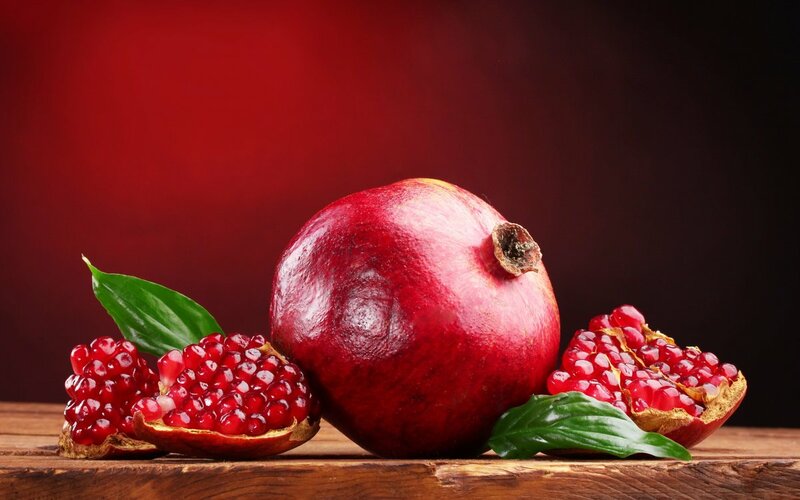 They may include: apples; black-eyed beans, pumpkin, honey, leek, pomegranates, spinach. 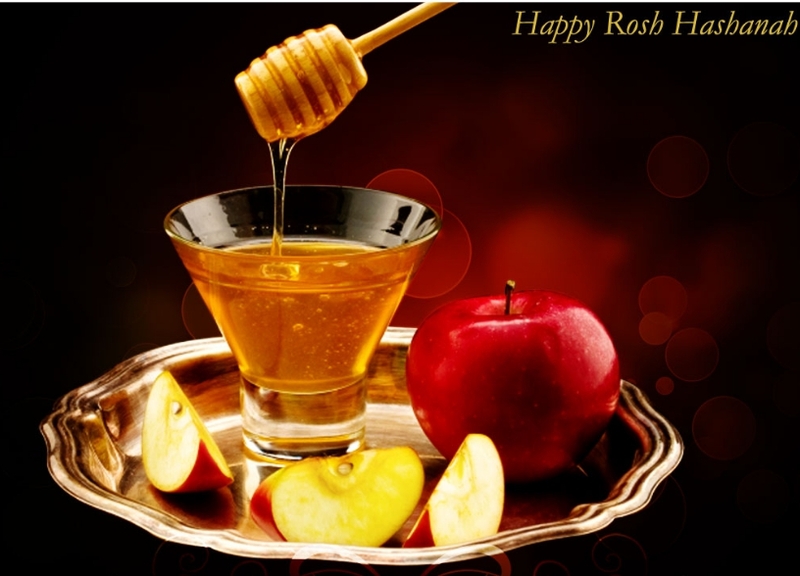 Rosh Hashana is a public holiday in Israel. This is not a national public holiday in countries such as Australia, Canada, United Kingdom or United States. 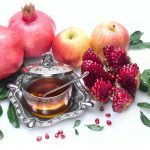 In some states, for example, in Texas, Florida, and other places where Jews live, Rosh Hashana is a day off.